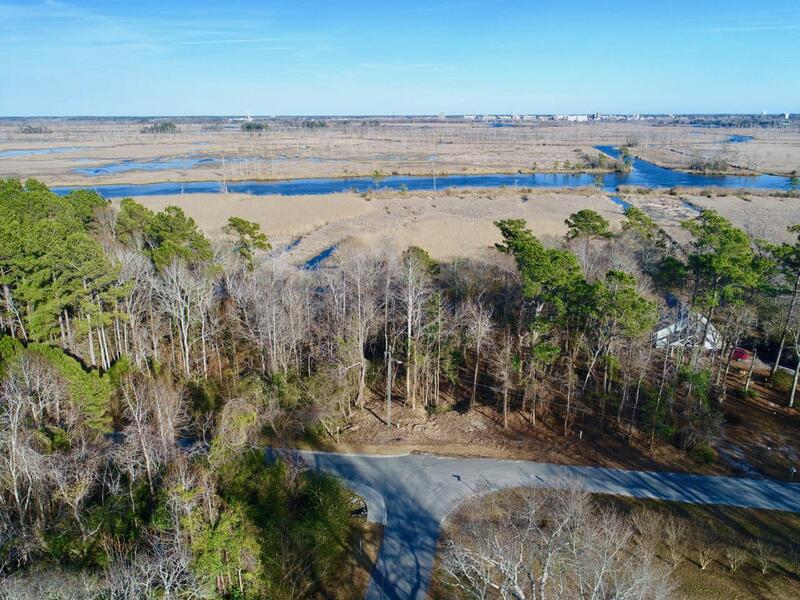 Affordable water front lot minutes from down town Wilmington, over half an acre! Enjoy the views of the marsh, Brunswick River and Sturgeon Creek. Owners enjoy use of the community boat dock, gazebo and pool.